Marie Antoinette Shoes // Pastel Shoes, Pastel Shoes, Pastel Shoes! 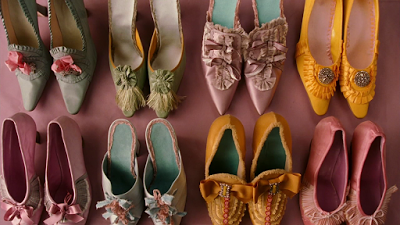 I have revealed my fascination and "obsession" with Marie Antoinette in this post and apparently, with that comes my obsession with pastel shoes! It's not that I am a hoarder of pastel shoes though I am planning to be one in the near future, after graduation (next year *hopefully*) that is. 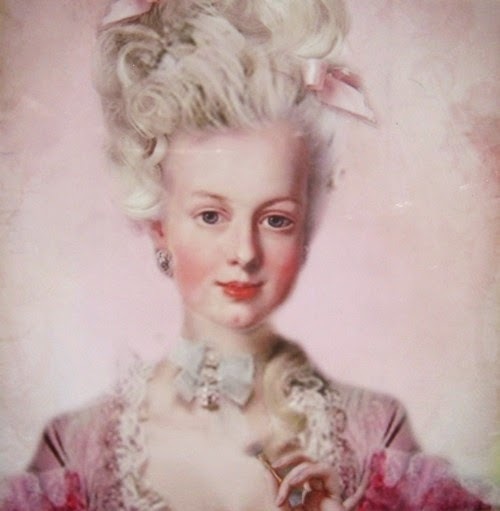 But Sofia Coppola's Marie Antoinette film had brought this "hoarding dream" to life. :-) There's just something about pastel shoes (or as I would like to call "Marie Antoinette Shoes") that makes me extremely happy even with just seeing them. But because I spend all my allowance money for thesis, I just browse online shops which offer pastel shoes so I know where to shop when I'm finally working. Though not as classy as the ones in the Marie Antoinette film, still, I have found some wonderful shoes for women which shouts pastels all over. Pastel shoes, I think, can be paired up with almost anything --- from whites and light colored outfits to bold and dark pieces! I really think that anything goes with them. A perfect way to make a fashion statement without going overboard, pastel shoes are fresh and hip.The soft colors are relaxing and they kind of make you forget about the hot temperature even for just a while. It's a must have to own at least a pair especially because the Philippines is a tropical country that gives scorching heat every single day. So if you're living in the Philippines, ZALORA Philippines is the shop to check-out and you'll definitely find a good deal in there. 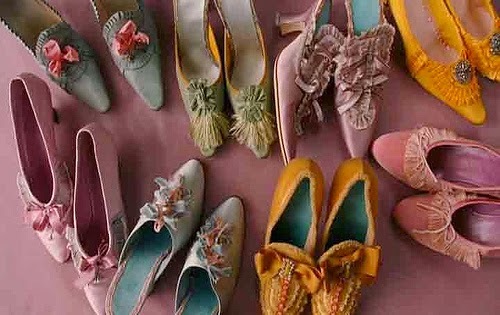 Marie Antoinette's shoes are so girly and feminine and they are the epitome of female glamour. There's just something fascinating and wonderful about them and I can't help myself but adore them. Apparently, in today's generation, owning a pair of Marie Antoinette shoes means spending a fortune. So a great alternative would be unique pastel shoes with intricate details. Marie Antoinette is such a beauty. She's so stylish and so glamorous. 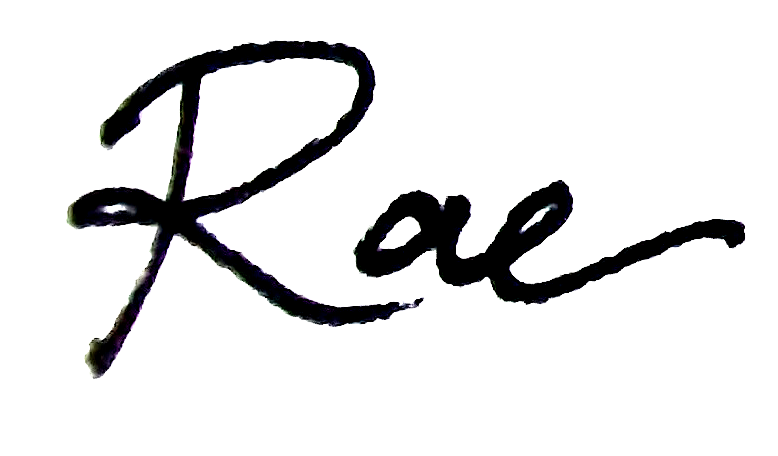 Almost every girl dreams of being like her, except for the execution that is. But her shoes will forever remain wonderful and glamorous in everyone's heart. such a super cute shoes! Her shoes had a lot of style to them. Oh my god! I want these shoes! They're so cool! !